The Duchess of Sussex and hubby Prince Harry met her last week to discuss possible jobs. She has already met with a number of groups and organisations, including the Campaign for Female Education. The Sunday Times reports she has also visited the Campaign for Female Education, as well as the artistic director of the National Theatre. 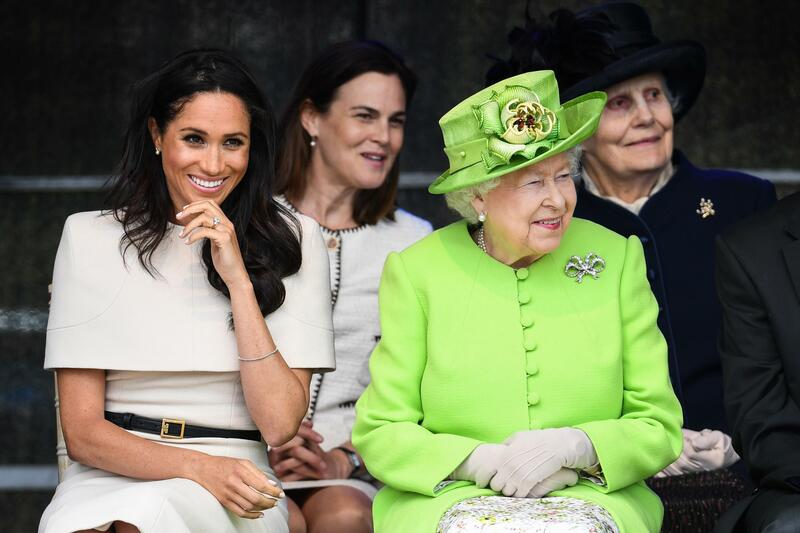 Meghan’s selection comes just two years after the Queen gave 25 patronages to the younger Royal Family members. Tennis fan the Duchess of Cambridge got Wimbledon hosts the All England Lawn Tennis and Croquet Club. The Queen is the patron of an incredible 600 charities and organisations.